Kids and husbands; take the reins and make plans to celebrate Mom with us at The Lakely. 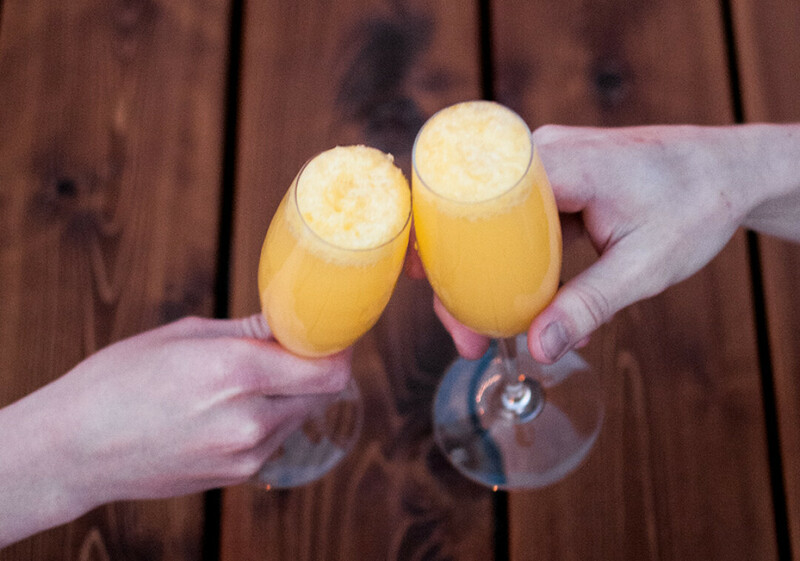 Your wife/mother will enjoy one free mimosa during brunch, though she undoubtedly deserves much more than that. Live music by Nick Seeger from 10am - 1pm.